The recent opening of Senegal's 525 million euro International Blaise Diagne Airport (AIBD) marks another milestone in a year that has seen the African Development Bank (AfDB) making major investments and forming new partnerships to develop Africa's air transportation, a strategic component of the Bank's High 5 agenda to integrate Africa. Senegal's new airport was co-financed by AfDB and 3 million passengers are expected to go through the airport annually. AfDB has invested close to US $1 billion over the past decade in the construction and expansion of airport terminals, as well as aviation safety and aircraft financing. More on AfDB in this BRIEFING. 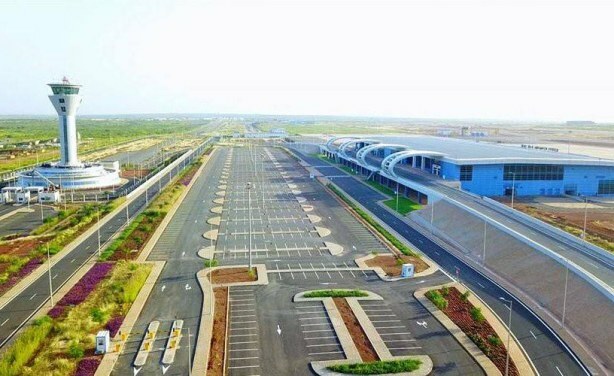 Senegal’s new International Blaise Diagne Airport (AIBD), a 525 million euro infrastructure masterpiece, co-financed with the African Development Bank (AfDB). Free Movement in Africa is Desirable, but How to Realize It? 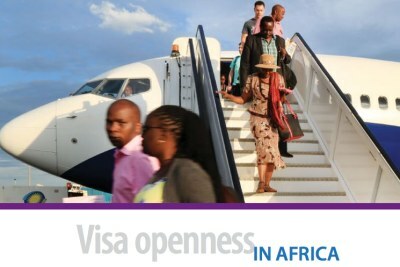 Africa: Free Movement in Africa Is Desirable, but How to Realize It? AfDB's Africa Investment Forum To Be "Game Changer"
"Future of the Rural World Depends on the Future of Agriculture"